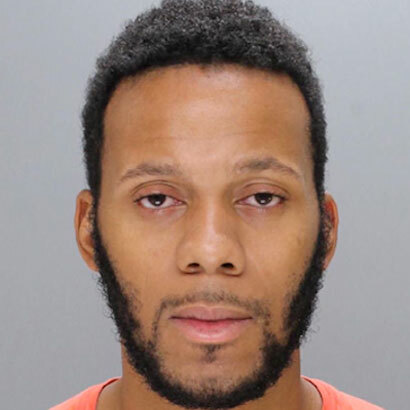 PHILADELPHIA — An arrest has been made in an April attack on a Canadian tourist who said he was held at gunpoint and raped in his hotel room by a man he met using the gay hook-up app Grindr. Police arrested 26-year-old Douglass Casey and set bail at $1 million, reports Phillymag.com. 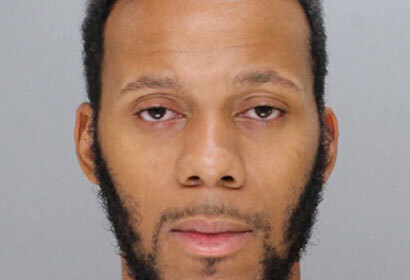 Following the assault, the victim, who was visiting Philadelphia for an education conference, said he was forced to buy four $500 Visa gift cards, and was then walked to five nearby ATMs and told to withdraw $200 from each cash machine. In total, he was robbed of $3000. “The whole thing was just a giant blur. I was scared and I kept thinking if i just do what he says, then he’ll just go away,” the victim said.